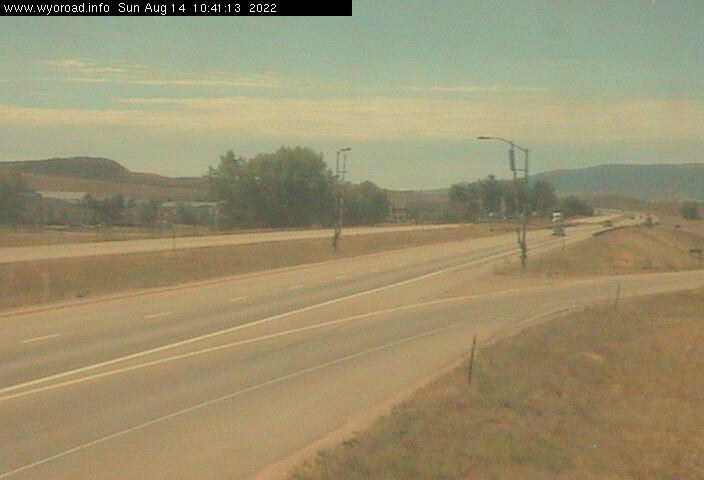 Nice view of the Big Horn mountains looking SouthWest over Sheridan. The stack from the sugar factory and flour mill are visible. Three cameras operated by Advanced Communication Technology showing views of Main Street and Grinnell Plaza. Three camera angles with live streams. 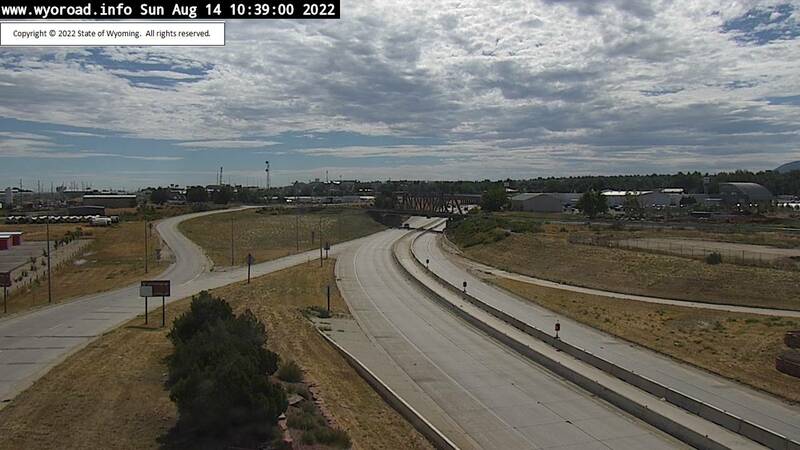 Looking SouthEast at Exit 25 on I-90. Updated about once every 10 minutes. View facing Southwest on I-90. Updated about once every 10 minutes. View facing Southeast on I-90. Updated about once every 10 minutes. 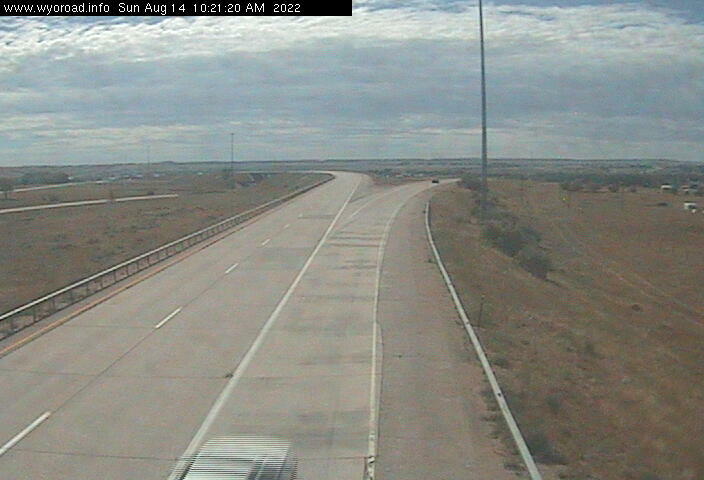 View facing SouthEast on I-25. Updated about once every 10 minutes. 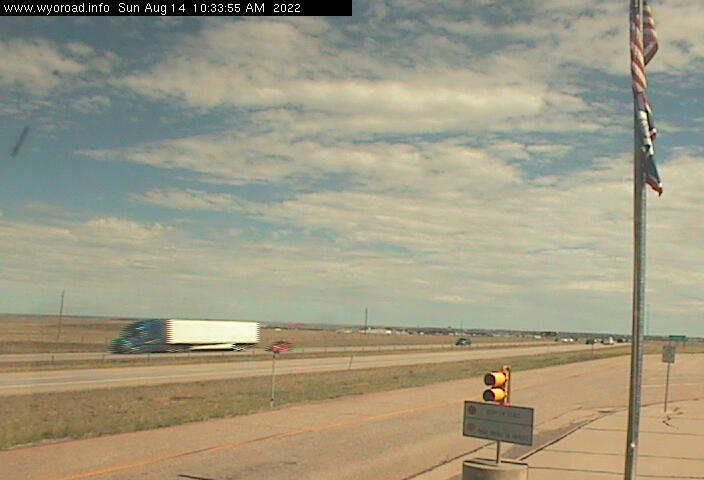 Facing North at I-25 port of entry South of Cheyenne. Updated about once every 10 minutes. Sundance port of entry. Updated about once every 10 minutes. For recorded show segments go to either the Z-94FM or EDGE pages.